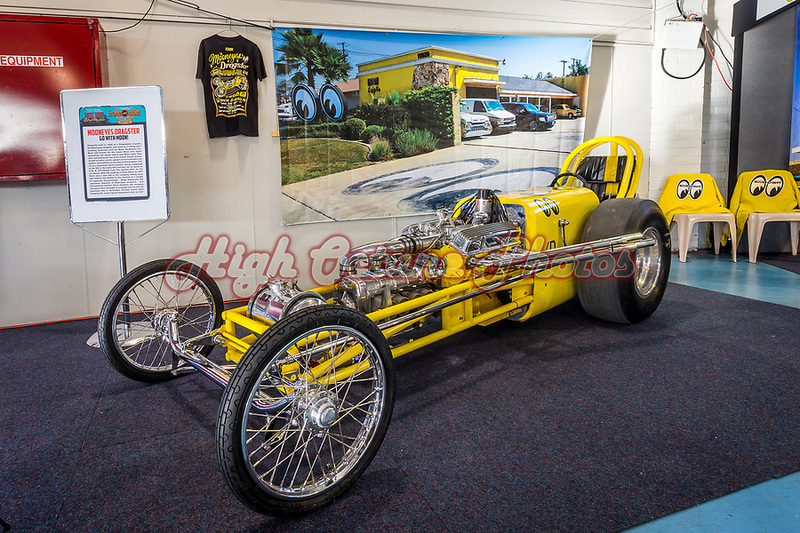 Today's photo is the Mooneyes Dragster. I was lucky enough to see this car at Mooneyes USA in 2010 and it's just winding up a tour of Australia at the moment. This photo was taken yesterday at the Claremont Showgrounds at the 2018 WA Hot Rod and Street Machine Spectacular.